Hi all. Sometimes no one tells us when our work is featured; we have to figure it out because there’s a bump in new inquiries and whatnot. Which is what happened with Chase and Justin’s wedding, which was featured on Style Me Pretty July 17. The wedding was shot by the indomitable Jose Villa. Special thanks to La Artista, Laura Mendoza, who did the lovely hand calligraphy! 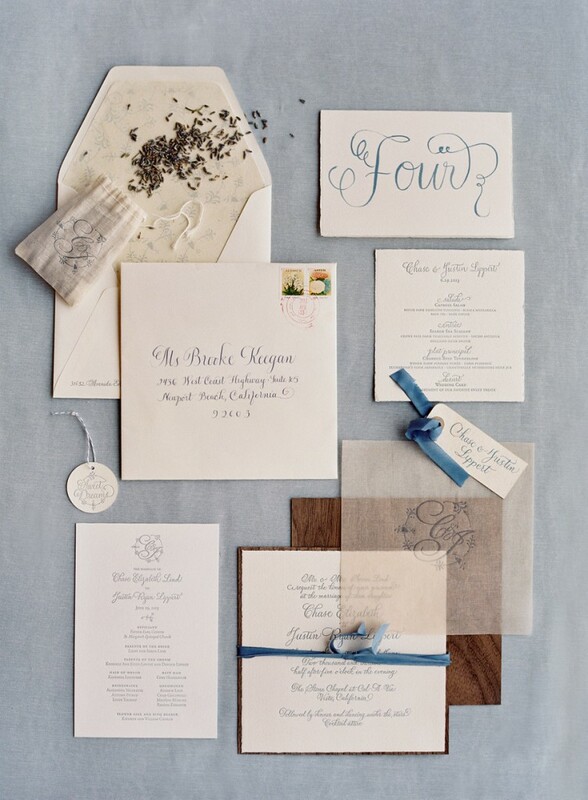 The full invitation and wedding day of paper by Tiny Pine Press. This entry was posted in wedding invitations and tagged Organic, Style Me Pretty on July 21, 2014 by Ben Upham.